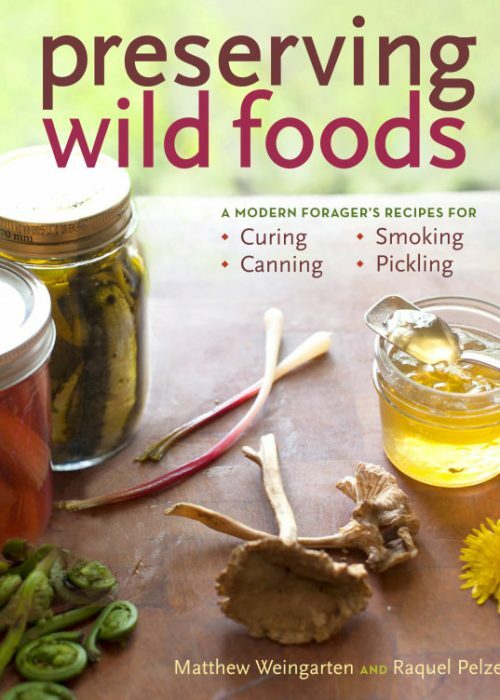 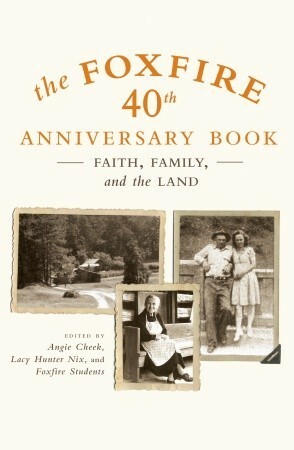 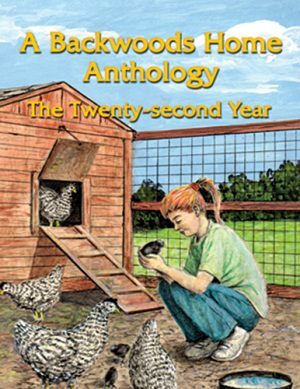 SKU: SRB02 Category: Self-Reliance Books Brand: Self-Reliance Publications LLC. 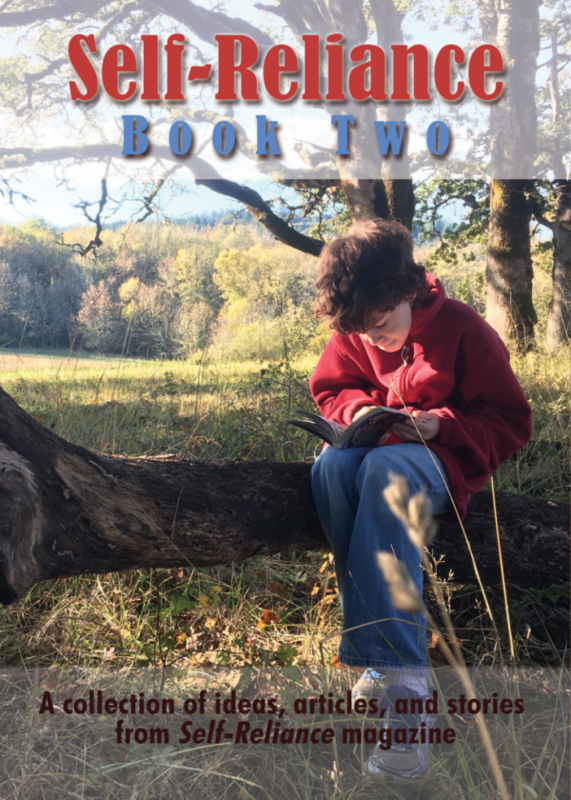 Self-Reliance Book Two is here! 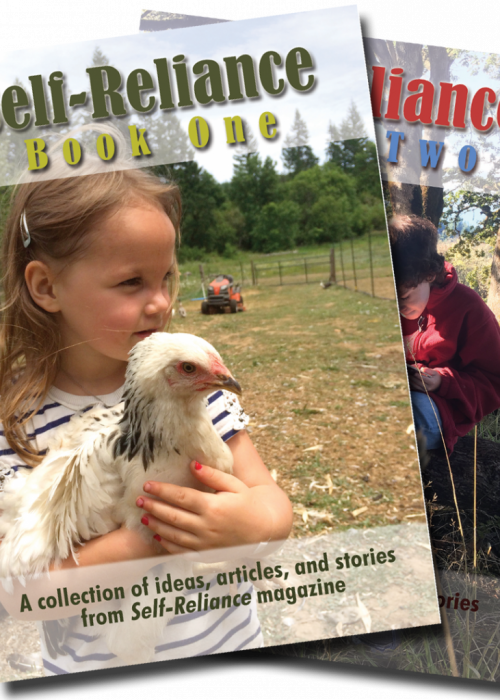 Self-Reliance Book Two is a bound volume of articles selected from the first 14 digital issues of Self-Reliance.